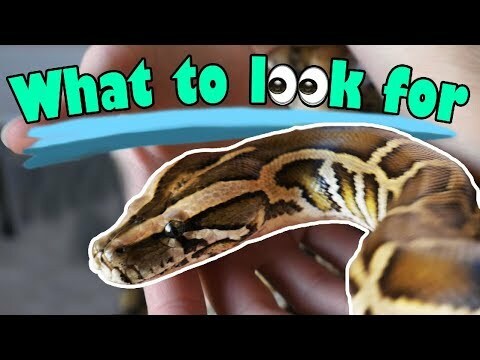 YouTube - Many of us are guilty of it: We see a sick and/or neglected animal at a pet store, so we buy it to nurse it back to health. But that may not be the best thing to do in the long run. 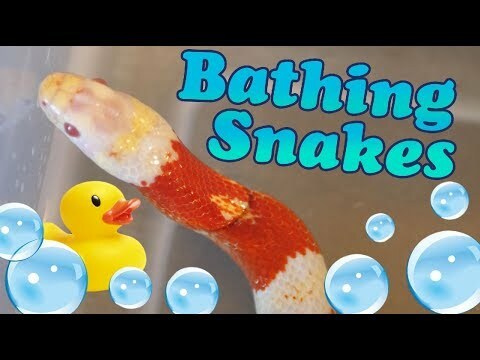 In this video Snake Discovery explains the best approach to fixing neglectful pet stores. Kamp Kenan: Sick Tortoise? Get Help! 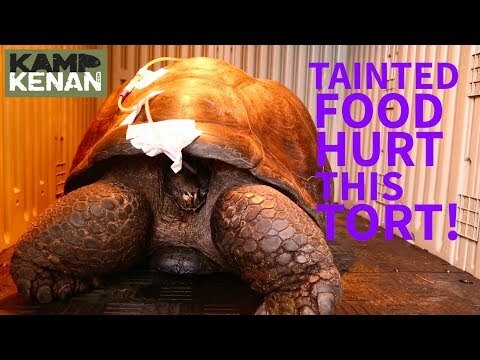 AnimalBytesTV - Kenan gives some critical tips on how to identify a sick tortoise and what you should do if you think your tortoise has been injured or become ill.
Kamp Kenan: Is Contaminated Food Making Your Tortoise Sick?